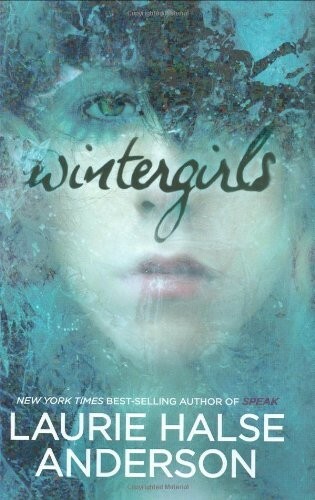 Lia and Cassie are best friends, wintergirls frozen in matchstick bodies, competitors in a deadly contest to see who can be the skinniest. But what comes after size zero and size double-zero? When Cassie succumbs to the demons within, Lia feels she is being haunted by her friend's restless spirit. 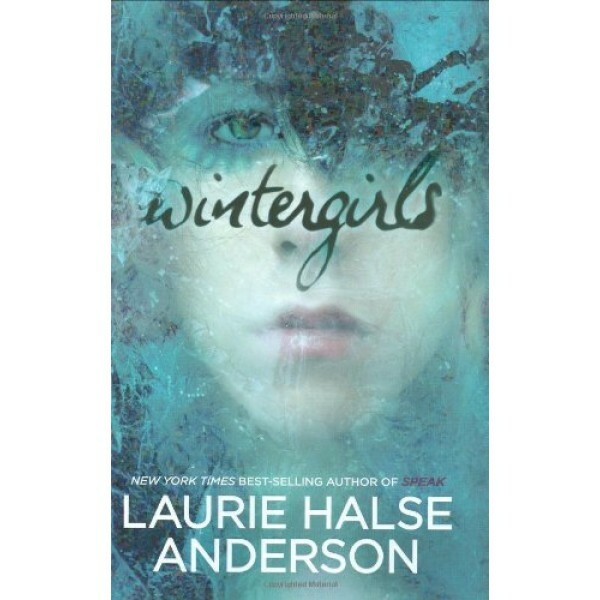 In her most emotionally wrenching, lyrically written book since the multiple-award-winning Speak, Laurie Halse Anderson explores Lia's descent into the powerful vortex of anorexia, and her painful path toward recovery.